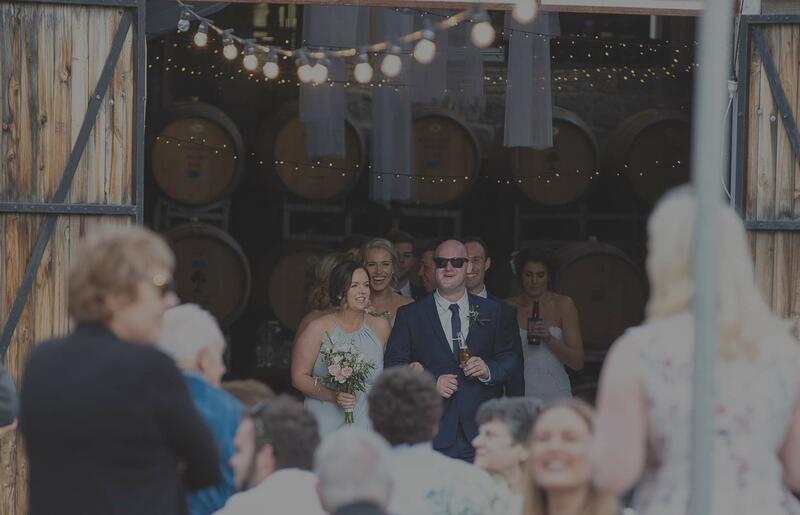 Harcourt Valley Vineyards is a charming venue set in the vines in Harcourt, 30 minutes from Bendigo and 90 minutes north of Melbourne. Boasting beautiful scenery, it’s the perfect place to host your wedding, birthday or other function. 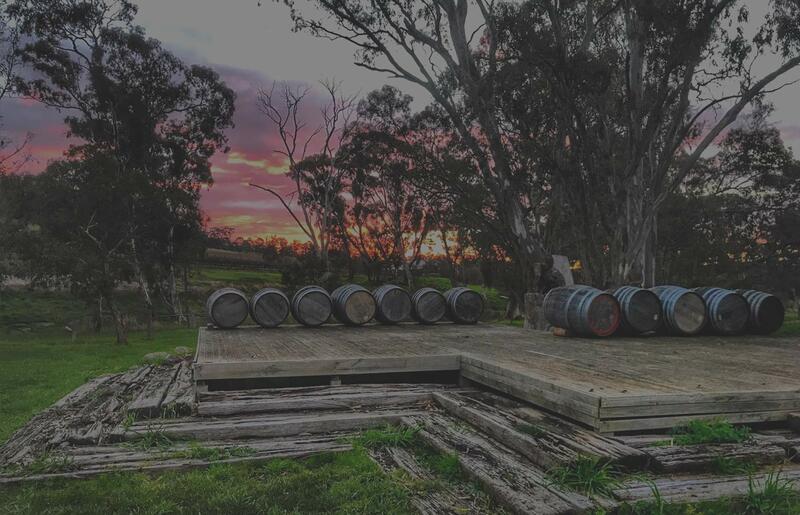 Visit Bendigo’s most awarded winery with over 500 medals and 35 trophies. 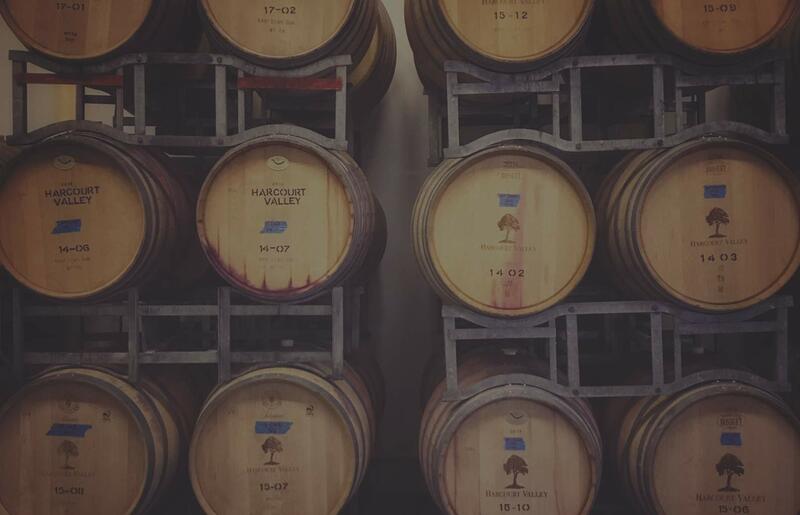 Offering an extensive range of local wines including Riesling, Chardonnay, Rosé, GSM, Malbec, Shiraz, and Cabernet Sauvignon. 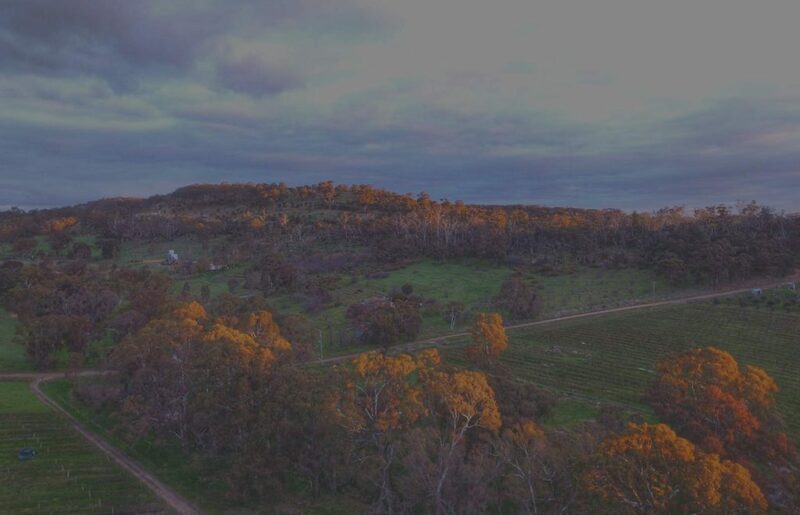 Harcourt Valley is the oldest vineyard in the local Shire, producing some of the region’s best wines and currently rated as a 5 star winery by James Halliday. Modern tasting area with vineyard and winery views, perfect for weddings, events and functions. Thank you both very much for today and showing us around what a beautiful place and great wine. Simply brilliant! Beautiful wine and great hospitality. Any event or function I have had in the last few years has been here and they never disappoint! From my engagement with around 200 people, to my hens, multiple ladies days and christmas functions of anywhere from 20-50 people have always been fabulous. Thanks guys... you are all amazing! A fun little video showing the bottling at Harcourt Valley Vineyards. Let us know what you think? 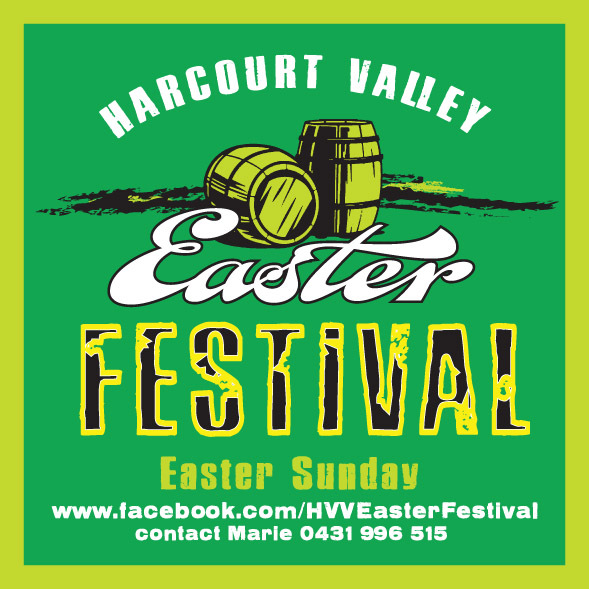 The Harcourt Valley Easter Festival is on again this year! A shuttle bus will be running all day from the Castlemaine Train Station 10:30am-5pm with a driver break for lunch between 1-2pm. Tickets are $10 return and can be purchased at the above website.